Samsung or Apple? The choices is yours, we understand it’s all down to personal preference. 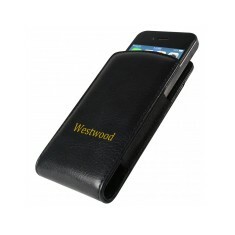 But either way, keep it protected with one of our our customised promotional Phone Cases. 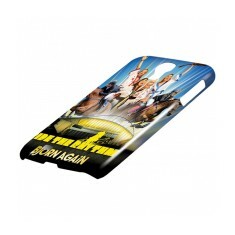 From custom printed Mobile Phone Wallets for stashing your cards to Samsung and iPhone 4 cases, we have a style to suit any requirements. Over the past decade phones have moved away from the robust Nokia 3310 style to more fragile and flashy heights of touchscreen wonders. 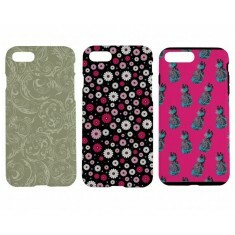 The one thing that hasn’t changed, however, is everyone's love to accessorise and keep their phones safe. 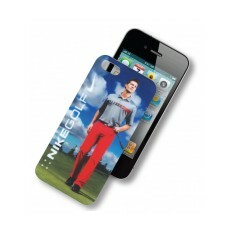 This makes personalised phone cases an excellent way to get your branding across. 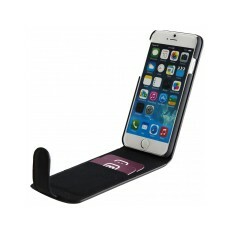 Branded phone cases are great for retailing in gift stores or even handing out with your company phones. We love our iPhone 6 Case so much that it even made it into our finest range! 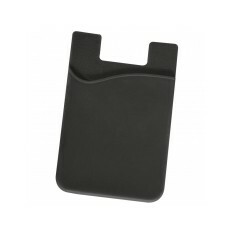 With its large print area and hard shell case with soft, rubberised finish, it is ideal for keeping your phone protected and stylish at the same time. 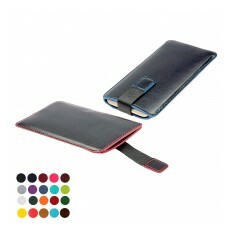 Plus, the case comes pantone matched so you can make sure the colours are exact to your brand guidelines. 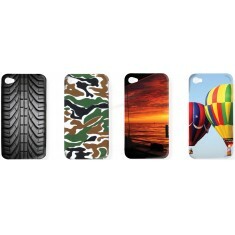 Want to see what it will look like when branded with your design? Give our sales team a call to sort out free of charge visuals! 20 colour choices. Lightly padded. Stitched edging. Branded via embossing. Made from silicone. Adhesive foil to the back. 8 colours available. Great for storing all your cards. 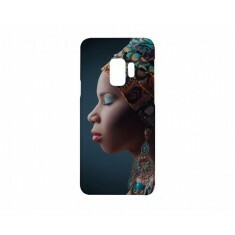 Hard shell Samsung cases available for most models, with three dimensional ful..
Keep your smart phone protected with our custom branded Phone Pouch with Magne.. Printed to entire outer sides in full colour. Made for Samsung S9. Decorated in the UK. Printed to entire outer sides. Customised here in the UK. Various other models available. Branded to entire outer sides. Finished in gloss or matt. Numerous models available. 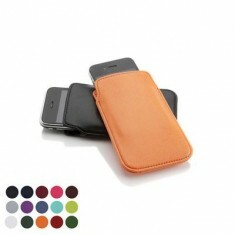 Protect your phone on the move with our Phone Wallet with Magnetic Strap. 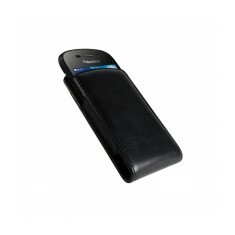 The ..
As item 20284 but with easy flip closure. 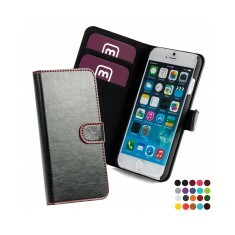 Protect your phone with our premium Malvern Leather Universal Phone Case, clev..
Cleverly designed case will take most phones from the Blackberry to the iPhone..